Improving customer experience requires a deep understanding of what’s happening to impact services and what customers think about it. Each day more data sources are invented which add new perspectives. Interpreting it all (in real-time) is challenging – to say the least! Our objective is to simplify how live network data is presented, enrich it from external sources to add customer perspectives so that we can create a valuable insights. 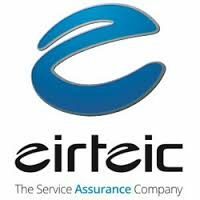 Galileo is a sister company to Eirteic and has developed a suite of software to achieve this aim. 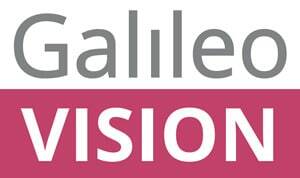 Galileo Vision allows operators to visually correlate network and service issues within the context of any geographical location. By enriching the core data with external data about local weather and issues with power supplies operators can can a much quicker understanding of the causes of issues. Vision is highly configurable, taking a layered approach to visualising network objects and service coverage status, allowing operators to focus on relevant data to help understand, diagnose and respond to issues, without the distraction of ’Visualisation Noise’.